Project Sweet Peas is a 501(c)3 national non-profit organization coordinated by volunteers, who through personal experience have become passionate about providing support to families of premature or sick infants and to those who have been affected by pregnancy and infant loss. 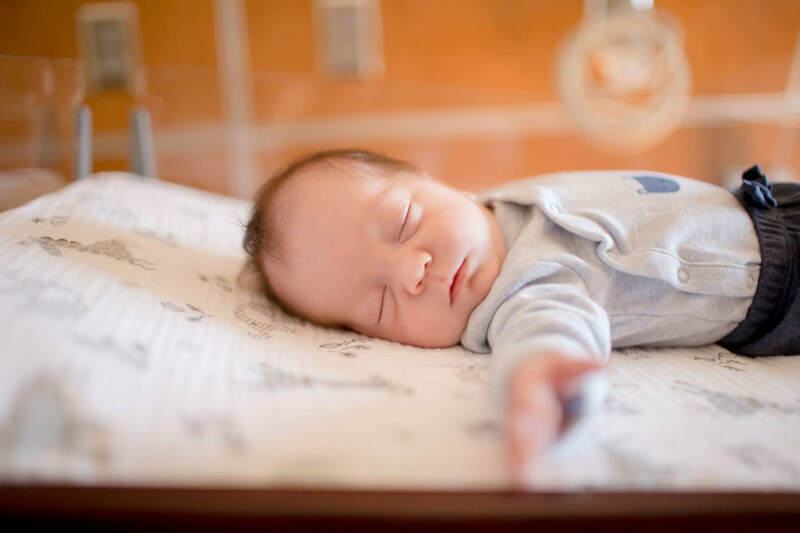 Project Sweet Peas acknowledges the importance of parental involvement in caregiving and decision-making in the neonatal intensive care unit (NICU), and seeks to promote family-centered care (FCC) competencies in hospitals nationwide. Care packages, hospital events, peer-to-peer support, financial aid, educational materials, and other Project Sweet Peas services, support the cultural, spiritual, emotional, and financial needs of families as they endure life in the NICU. Project Sweet Peas makes a lifelong commitment to support families experiencing pregnancy and infant loss. In a baby’s last moments, families are encouraged to make cherished memories with custom Project Sweet Peas keepsake items. Healing and remembrance continue to be fostered through programming such as peer-to-peer support, and our annual candlelight vigil. Through our services, we give from our hearts, to inspire families with the hope of tomorrow. ​Having a premature baby is not something any family ever plans or dreams about. When your families world has been turned upside down it is fantastic to have support from groups like the Project Sweet Peas. Our family will be forever grateful for the assistance that we received. Thank you so much. Your generosity has enabled us to continue to pay for parking and see our beautiful daughter Brooke on a daily basis. It is organizations like your that give parents hope. We truly appreciate your financial support to help with our son’s 82 day stay in the NICU. Every little bit helps and it is very humbling how Project Sweet Peas helps families like ours all of the time. Thank you very much. Project Sweet Peas has been a great blessing to us from a wonderful NICU care package that we received some weeks ago, as well as the gracious gift of a Visa gift card. Thank you to Sarah and all of Project Sweet Peas for their support as we go through our NICU Journey.